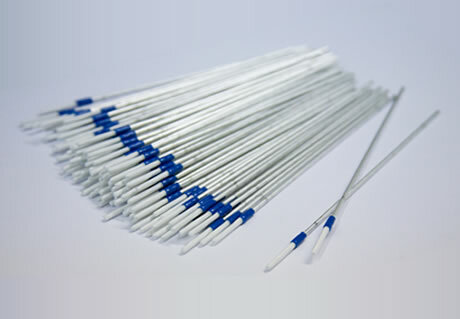 Cleaning Sticks are used for cleaning the end face of fiber optic connectors that are mounted in bulkhead adapters that are used on patch panels, test equipment, components, etc. Also good for crafts, school projects, and gun cleaning. Endless possibilities for uses.